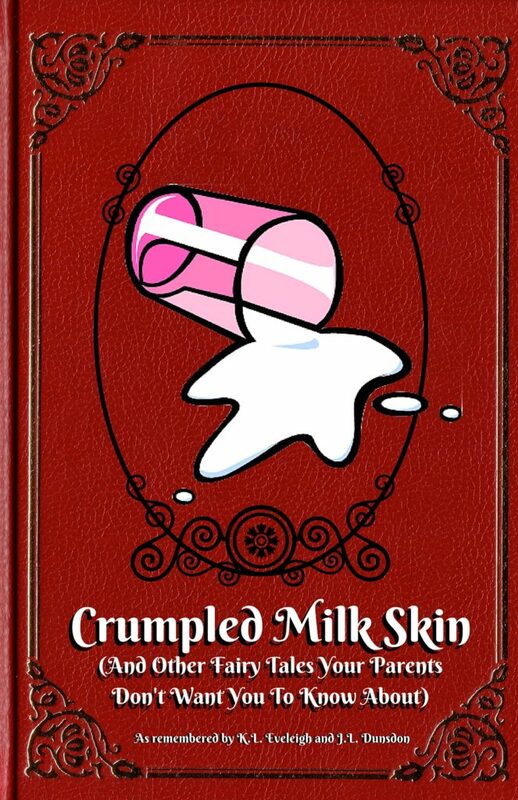 We all know of Rumplestiltskin… but have you ever heard of his long-lost cousin, Crumpled Milk Skin? Deep in the basement of the National Library of the World, a long forgotten book has been discovered, filled with fairy tales and characters that are so ridiculous, they probably should have remained forgotten. Now, for the first time, we reveal to you a staged collection of these wacky stories that didn’t quite stand the test of time, all because they were too silly or too yucky or too stupid.